The 2018 Annual Report on the Multi-Year Appeal (MYA) provides an overview of success stories for the year as well as ongoing challenges. Partnerships with regional and sub-regional organizations feature prominently in the document, which also lists examples of collaboration with the UN Peacebuilding Fund, UN Country Teams, the World Bank and the Joint UNDP-DPPA Programme on Conflict Prevention, among others.  In 2018 the MYA allowed DPPA to mobilize a total of $35.6 million from 30 partners. Remarkably, up of 69 per cent of the total received was unearmarked, which demonstrates the confidence partners place on the Department. 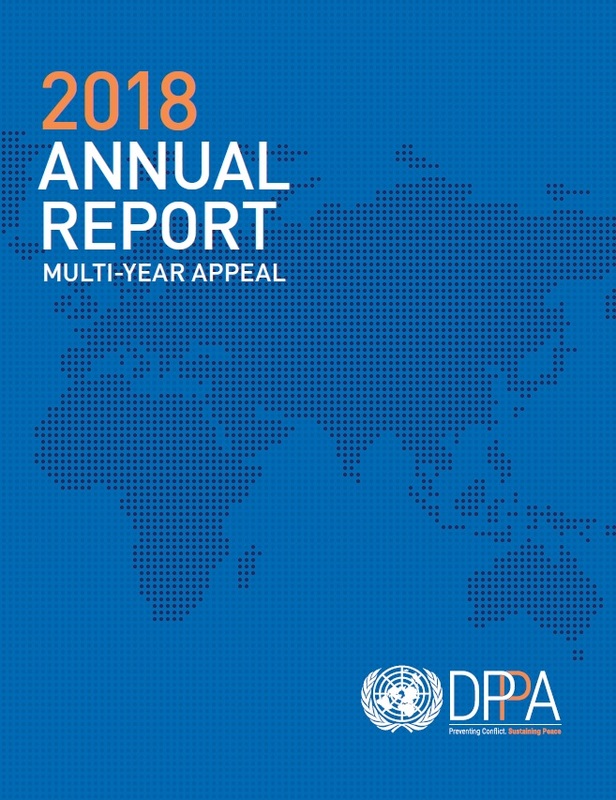 This annual report shows how donor contributions allowed DPA to extend its assistance and expertise to help prevent or mitigate conflict and sustain peace in countries around the world, expand its network of regional presences, and to continue to work for more inclusion of women, minorities, indigenious peoples and marginalized groups in conflict prevention, peace processes and peacebuilding. 2016 was a year of transition for the United Nations. In his last year at the helm of the Organization, former Secretary-General Ban Ki-moon moved to translate the conclusions of the wide ranging and recent reviews of the United Nations peace and security work into meaningful reforms and action, and saw the adoption of the landmark “Sustaining Peace” resolutions. The United Nations also welcomed a new leader, António Guterres, who has made a “surge in diplomacy for peace” his clarion call. These changes, along with the continuously evolving “conflict landscape” that gave rise to them, promise to have a transformational effect on the Department of Political Affairs (DPA). The 2019 Update of the Multi-Year Appeal (MYA) is being released at a significant turning point, as the Department of Political Affairs transforms into the Department of Political and Peacebuilding Affairs (DPPA), following the reform of the United Nations peace and security pillar. The Update reflects on the opportunities created by the reform and its “whole-of-pillar” approach. Following the reform, the extra-budgetary funding mechanisms of the two former Departments (DPA and DPKO) and PBSO will co-exist and complement one another, resulting in more synergies in the peace and security work of the Organization. The Multi-Year Appeal 2018-2019 lays out the priorities for the biennium, taking into account the Secretary-General’s vision and focus on prevention, and in line with DPA’s Strategic Plan for 2016-2019. Under the overarching priorities of the Strategic Plan, the MYA 2018-2019 puts emphasis on inclusive processes as part of setting the agenda for conflict prevention and as a cross-cutting theme in all areas of our work. The MYA continues investments in sustaining peace and further strengthening of partnerships and common agendas with regional and sub-regional organizations. The 2017 Update complements the MYA 2016-2017, providing an overview of what’s new for 2017 with a particular focus on DPA’s response to the twin “Sustaining Peace” resolutions adopted by the Security Council and the General Assembly in April 2016. DPA’s mission is to help prevent and reduce violent conflicts and sustain peace through inclusive political solutions. The Department’s Theory of Change recognizes that a multitude of actors and variables affect achievement of the Department’s mandate. Therefore, deep and effective partnerships, within the United Nations system and outside it, are required to address root or immediate causes that lead to violent conflict. As conflict is complex and its dynamics are embedded in societal, economic, legal and political systems, conflict prevention and management require a non-linear and cyclical approach. DPA’s Strategic Plan is also accompanied by a Results Framework to assist in the monitoring and evaluation of DPA’s performance in the period 2016-2019. A biennial Results Framework with the expected accomplishments and indicators was defined for the first two years (2016-2017). Following a mid-term review, the second (2018-2019) biennial Results Framework was developed for the remaining two years of the Strategic Plan. The objectives of the Results Framework are to: 1) Operationalize the priorities of the Strategic Plan (SP) into concrete and achievable results; 2) Support integrated planning across Divisions of the Department; 3) Support better and more regular monitoring and reporting of achievements; 4) Form the basis for the Annual Work Plans (AWPs) of the Divisions and Offices of the Department. This Strategic Plan sets out a vision for DPA that is centered on the need to promote inclusive political solutions as the key to preventing, managing or resolving conflicts and acts of political violence, while ensuring long lasting solutions that reduce human suffering and make peace sustainable. The Strategic Plan complements and integrates many aspects of the GA approved biennial Strategic Frameworks 2016/17 and 2018/19, and comprises three goals involving eight strategic objectives.